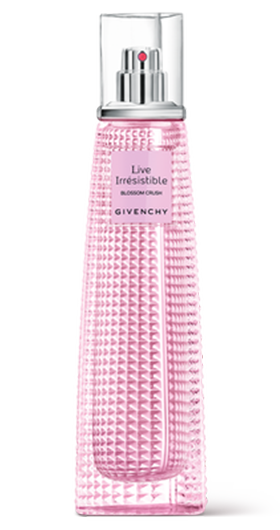 Live Irrésistible Rosy Crush, the new entrancing explosion of pink freshness and bold vitality. A vibrant floral, bursting with rose and vivacious pink pepper. 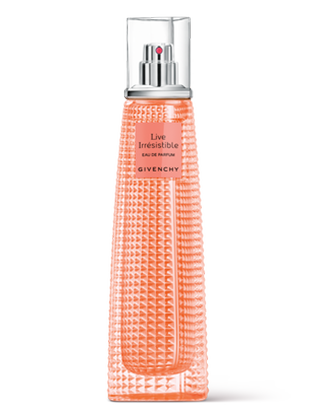 Goji berries and chypre-patchouli blend youthful vivacity with elegant sophistication. A bouquet of pink rosiness in many shades. 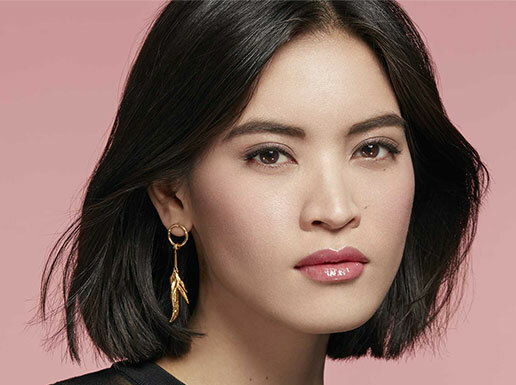 Because pink is audacious, poetic and pure ; pink is a positive state of mind. 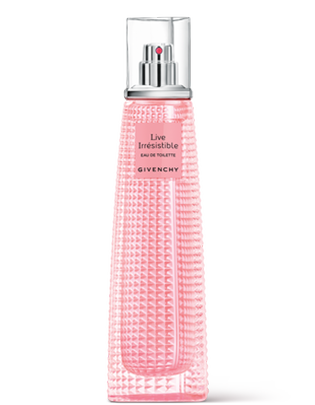 A fragrance for women who live irresistibly in the moment and embrace the power of pink.